Photographer Andy Witteman captures a lovely image of the northern lights in February. Just in time for St. Valentine&apos;s Day. Happy Valentine’s Day from Explore Fairbanks! 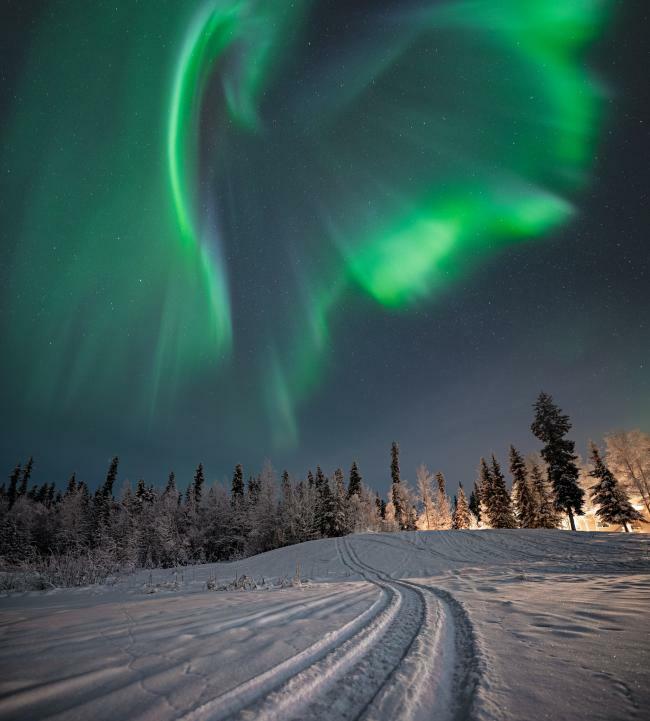 Learn more about aurora viewing and photography with our Explore Fairbanks partners.